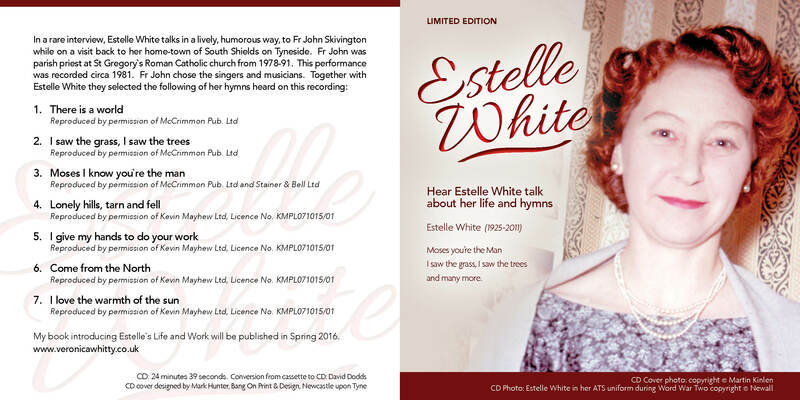 I have written the first biography of Estelle White, published 30th March 2016 and CD of an interview she gave to Fr John Skivington at her home parish of St Gregory's, South Shields on Tyneside. 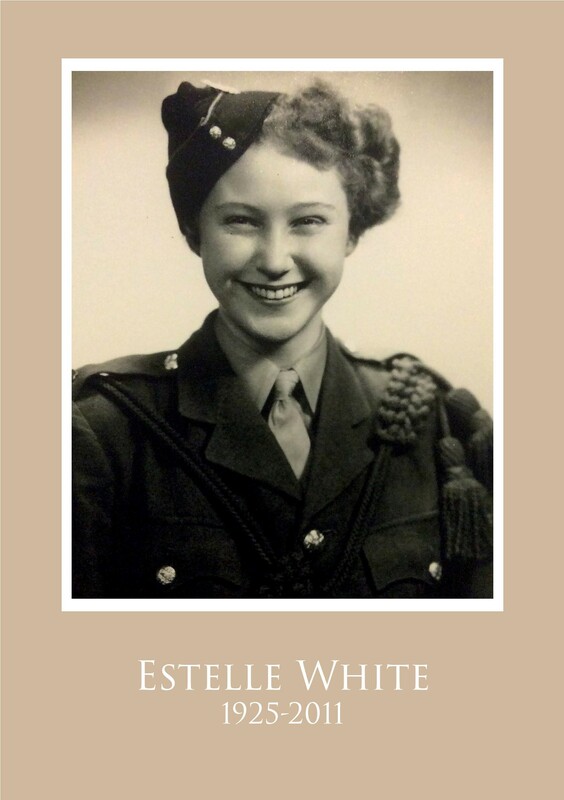 "I have just finished reading your book on Estelle White and I have to say I enjoyed it very much. I am writing to you from Kenya where I live and work, but I am from the UK and grew up singing many of Estelle White’s hymns. We still sing them here in Nairobi at the little Franciscan chapel where I go on Sundays. One Sunday after mass, having sung “The Love of My Lord is the Essence”, I was chatting with an English Friar who is a great friend of mine, and we were saying that more ought to be written about the composers of hymns. They are an under-celebrated crowd. So I just wanted to say thank you." Download the Kindle Edition from Amazon Kindle Store. If you are interested in purchasing the Kindle Edition, do not use the PayPal link above. Instead purchase the eBook directly from the Amazon Store using the link below. There is a world. Reproduced by permission of McCrimmon Pub.Ltd. I saw the grass, I saw the trees. Reproduced by permission of McCrimmon Pub.Ltd and Stainer & Bell Ltd.
Moses I know you're the man. Reproduced by permission of McCrimmon Pub.Ltd. "Really Lovely. Really good. She has put her heart into lots of different things. The CD is very well made. You hear lots of the tune because it`s played in the background while she is speaking before you then hear the hymn sung in full. She is a good poet and a lovely person who doesn't show off."